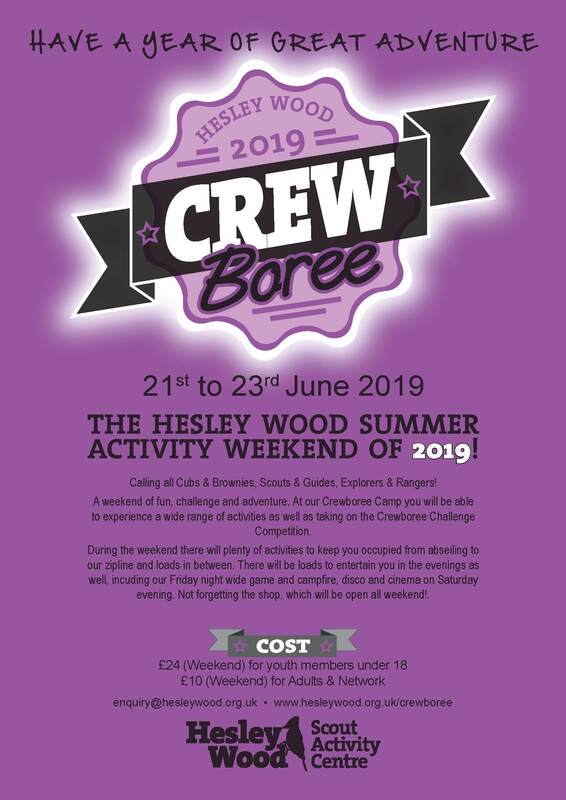 This event is open to Scout Groups connected to South Yorkshire Scouting and must be booked by the your scout group. South Yorkshire Beaver Funday is back for 2019 on Sunday 19th May 2019. 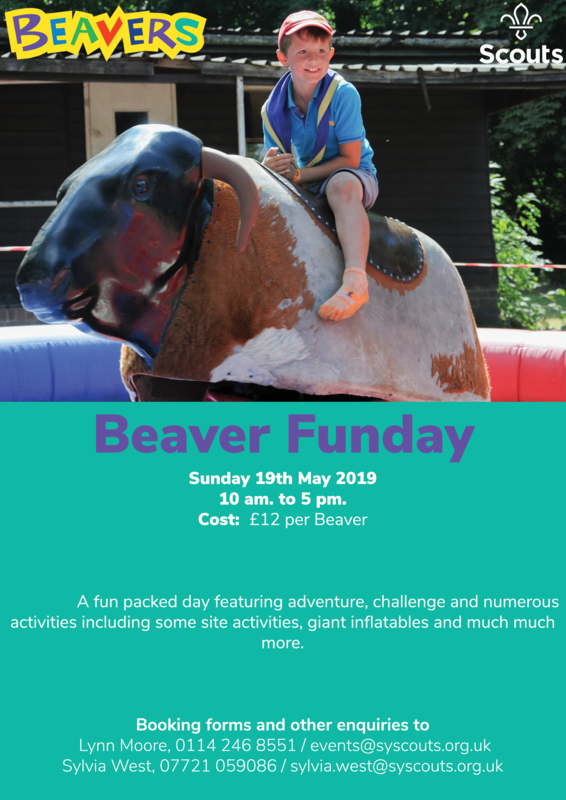 A fun packed day featuring adventure, challenge and numerous activities including some site activities, giant inflatables and much much more. 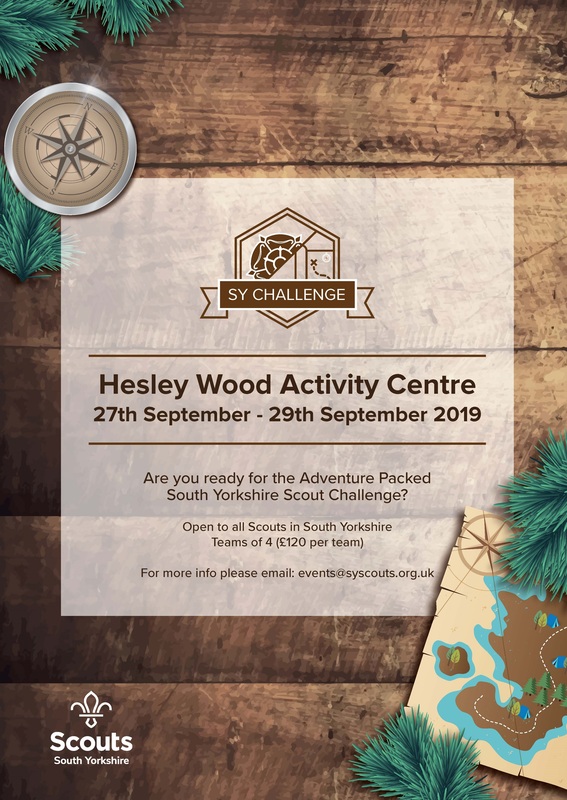 SY Scout Challenge weekend is back for 2019 on Friday 27th September 2019. Are you ready for the adventure packed South Yorkshire Scout Challenge?